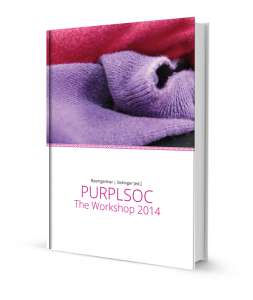 We are happy to announce that a pdf version of all PURPLSOC proceedings – PURPLSOC 2014, PURPLSOC 2015 and NEW! 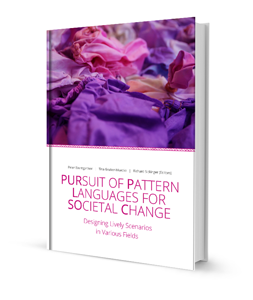 PURPLSOC 2017 – can be downloaded for free. Please use the form below to purchase a printed version of the edited anthologies, each for the special price of 20 Euros (plus 5 Euros for shipping). 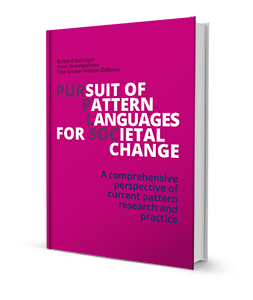 VOLUME 3 – Proceedings PURPLSOC 2017 NEW!